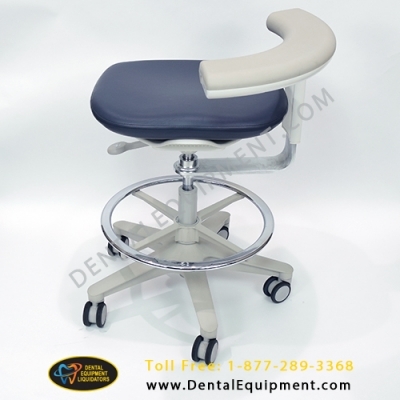 *This stool is covered in GRANITE color ultraleather upholstery (images are of Granite color). If you want to change the color of upholstery, there is an additional charge. If you are changing the upholstery color, please enter your desired color it in the 'Upholstery Color Choice' Text Box.